What a hot day today! At 7:30 it was already at least 30 degress (celsius)! For Americans, that's 86 F. All the news agencies are saying that with the humidity, it feels like 40-something. I learned yesterday though that they mean that it is actually 30 degrees, but the humidity makes it feel like if it were 40 in a desert or something like that. Anyway all that is to say that I went to Jamendo for some music to go along with this heat wave. I wanted something light and fun, with a little summery feel. 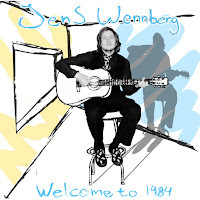 Jamendo suggested I check out Jens Wennberg, without really telling me anything about him. So I checked him out, and found that he was exactly what I was looking for! The music is a little indie-rock, though I'm not entirely sure what he is singing about. I listened to this at work, so I was concentrating mostly on doing my job rather than the lyrics. My favourite track is Tux, though the title track, Welcome to 1984 is kind of catchy as well. I like the cover art too, pictured above. It has an '80s look to it, and perhaps is in part an homage to Aha's Take On Me video. 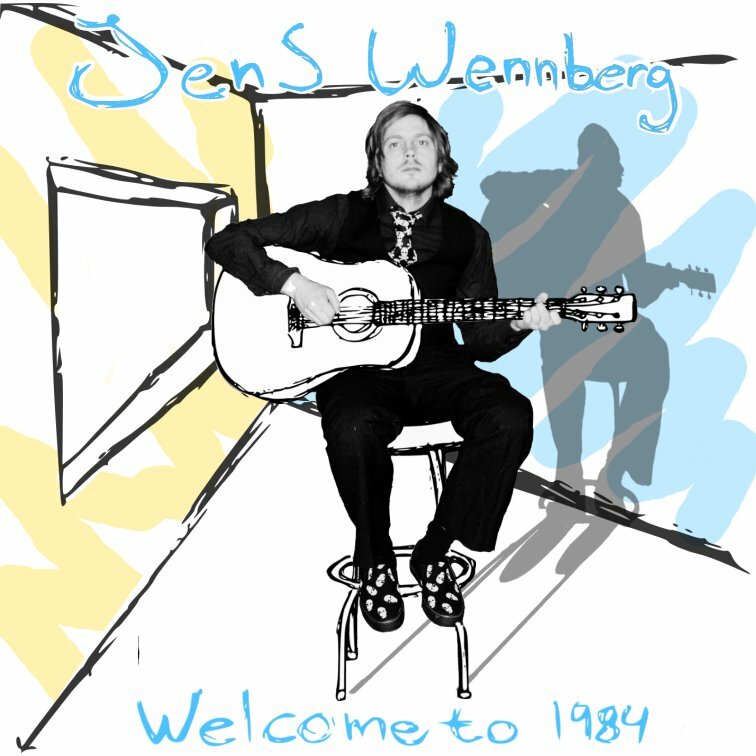 He has another album that I'm going to listen to, but Jens Wennberg has definitely earned himself a spot in my music library with this album. And hey, thanks again for the support. Thanks for the head's up on your new album! I look forward to hearing it!